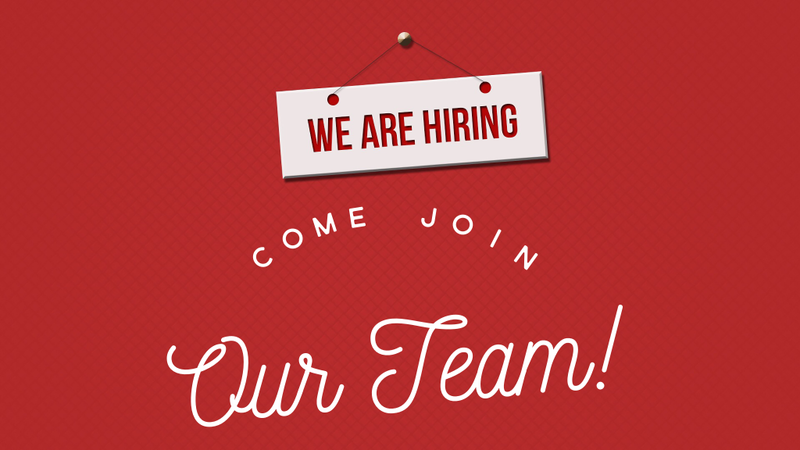 Agape for Youth, Inc. is seeking a full time Reunification Services Specialist to provide intensive, short term direct services to biological families and their child(ren) to stabilize the reunification of the child(ren) who is returning home from an out of home placement. Computer proficiency in Microsoft Word. Provide supportive services and crisis intervention to reunified families. Visit with the family 5 to 10 hours face-to-face per week for approximately 12 weeks. Increase parenting skills through hands-on work with the family. Link families with resources as identified in the initial assessment. 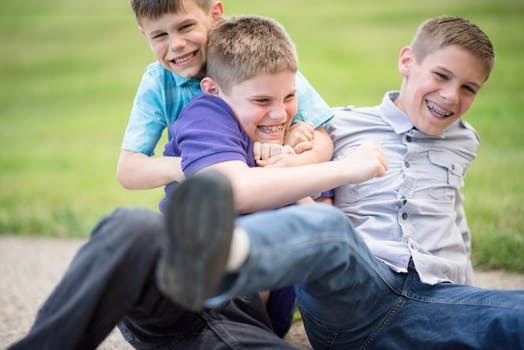 Increase the conflict resolution and problem solving skills of the family. Provide instruction for basic living services, including housecleaning, laundry, shopping or other home management skills. Complete an initial assessment and service plan, monthly report and closing summary within the time frames of the contract along with accurate billing logs. Attend all staff meetings, Semi-Annual Reviews (SAR), family team meetings and court hearings to provide information regarding the progress of the family. Send resume to Ann Morrissey at amorrissey@agapeforyouth.com. 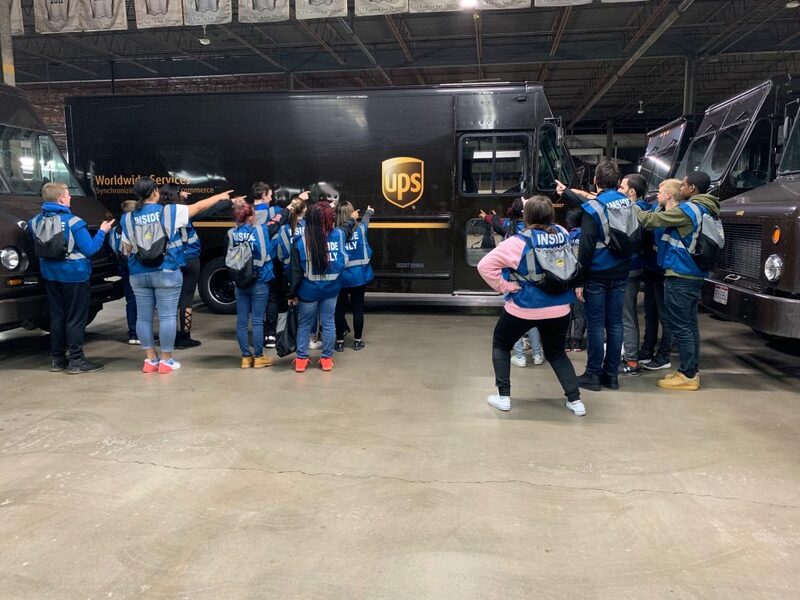 On Tuesday, March 19, 2019, 17 members of Agape’s Bridging Hope and Futures program and staff members went on an outing to @UPS in West Carrollton, OH, the local UPS facility. The team at UPS(Jeff Pedro and Mark Dreher) have worked with the staff here at Agape for months to bring this event about. The youth visited various stations within the facility, spoke with drivers, employees and management staff about working for UPS, the environment and the benefits. The youth were then able to ask questions and participate in what the job interview process looks like. Each youth left with a “goodie bag” from UPS. We are extremely thankful for our partnership with UPS and for their team donating their time to educate and work with the youth in the Bridging Open and Futures program. We look forward to additional opportunities in the future to work together to assist those we serve. 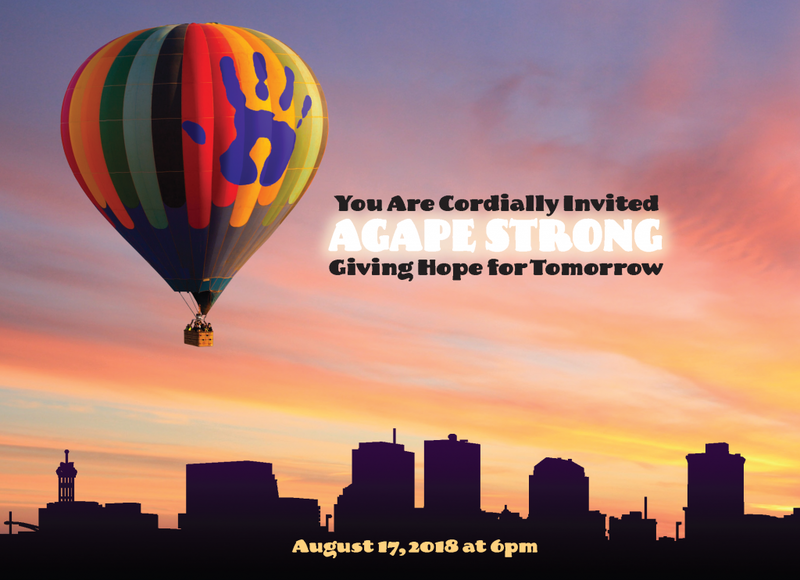 About Agape for Youth, Inc. 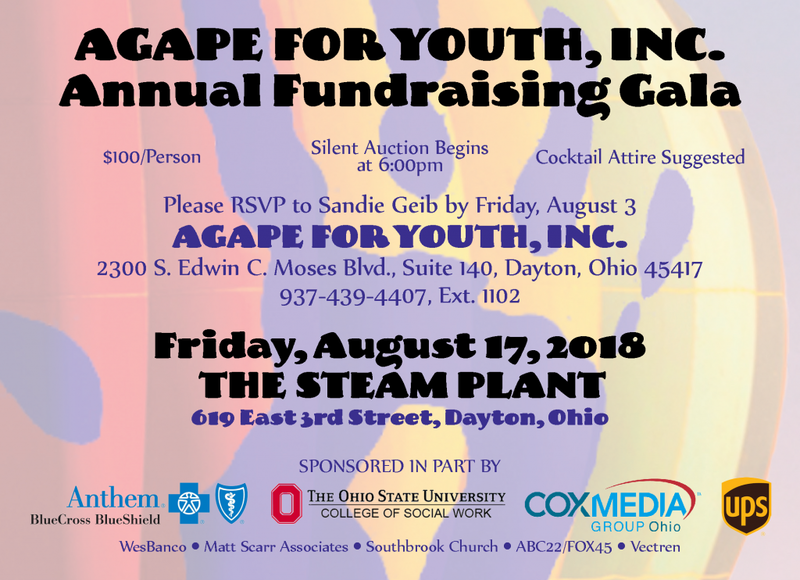 In the past 30 years Agape for Youth, Inc. has grown to a 29-person staff, with offices in Dayton and Cincinnati providing foster care, adoption through foster care and reunification services throughout Southwestern Ohio. In 2018 Agape also began providing services through a collaboration to youth who have emancipated out of the foster care system. Our belief that “the more we serve, the more opportunities we will be given to serve” keeps us looking forward to future opportunities. ### If you would like more information about Agape for Youth, Inc.
visit their website www.agapeforyouth.com, call Sandra Geib at 937.439.4406 x1102 or email sgeib2@@agapeforyouth.com. Agape for Youth, Inc. is looking for a Licensed Social Worker for our foster care department in the Dayton area. Duties would include monitoring 6 to 9 homes and managing a caseload of 14 to 17 youth, making referrals, advocating for services, supporting foster parents, writing monthly reports, developing service plans, completing recertifications and more. 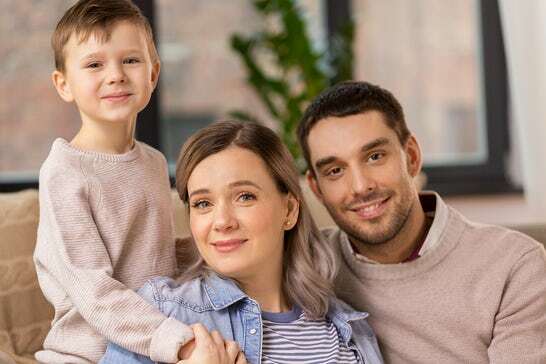 Have you ever considered becoming a Foster Family and were unsure as to the steps to take or how to begin the process? Contact our Dayton, Ohio office at 937-439-4406 or our Cincinnati, Ohio office at 513- 914-2971 and talk with one of Licensing Team. You can also email Val Baker at vbaker@agapeforyouth.com. They are available to answer your questions and provide the necessary information so you can begin the process. Each year, November is celebrated as National Adoption Month.We want to thank and celebrate all of our Foster Families who provide permanency for the children in their homes through adoption. 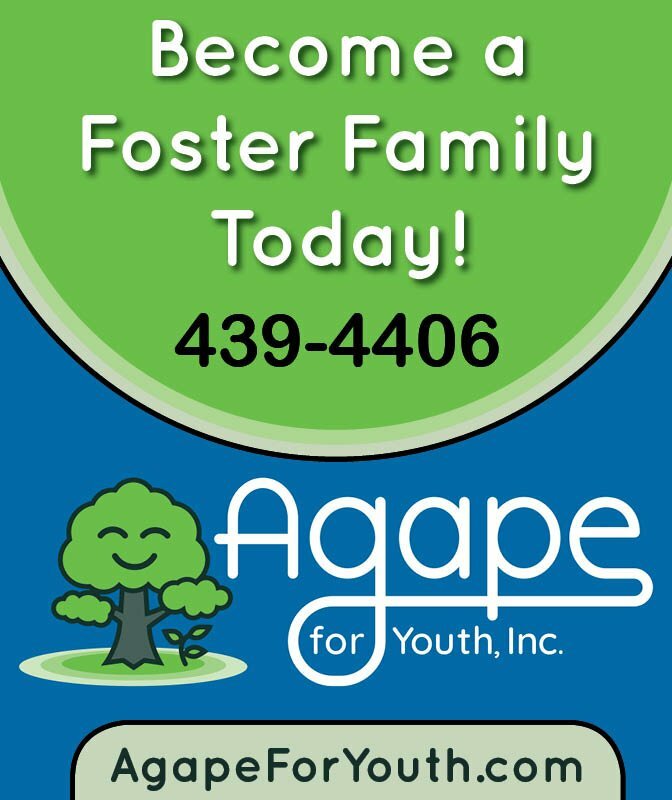 If you are interested in learning more about adoption through foster care, please contact the Agape for Youth, Inc. office at 937-439-4406. On Friday, August 17, 2018 at the Agape Strong Giving Hope for Tomorrow Fundraising Gala we revealed the new logo for Agape for Youth, Inc.
After several months of the Leadership Team working with Holmes Marketing a new logo was created. We want to thank the Board of Directors for their support and look forward to transitioning the marketing materials and signs. Today we want to share with you two of the Live Auction items that will be available at the 2018 Agape Strong Giving Hope for Tomorrow Fundraising Gala. 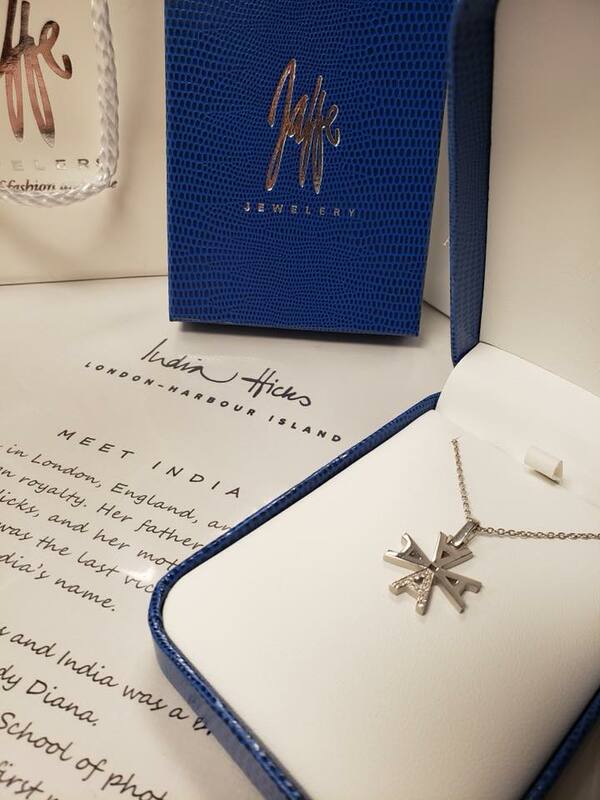 This beautiful necklace from designer India Hicks and donated to the event by Larry Jaffe of Jaffe Jewelers. The winning bidder can exchange the letter picture here for another letter that is available through Jaffe Jewelers. 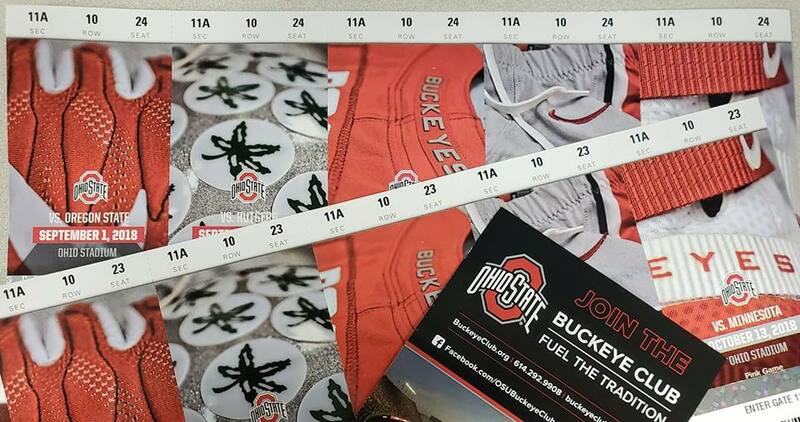 Enjoy the 2018 football season with a pair of season tickets for The Ohio State University. The seats are located in Section 11A Row 10. These seats have a fantastic view and are complete with padded seats and seat backs. Join us on Friday, August 17th to the Agape Gala to place your bids during the live auction! Please click here to purchase your tickets. Please note that we do not accept American Express through this processing system. We apologize for any inconvenience. We would like to welcome our two newest members of the Agape for Youth, Inc. Team. We are thrilled to have Brooks and Elizabeth come alongside our team to serve the children and families with us in southwest Ohio. Brooks is the Bridges Liaison/Case Manger for our Bridges program and will be facilitating the Bridging Hope and Futures program, preparing our our youth age 15 through 21 years of age for independence. Elizabeth is joining the Agape Team as the Training Coordinator/Licensing Specialist. She will be responsible for the creation of our training programs and for licensing families wanting to become foster parents. We look forward to making a difference in the community together.